We manufacture non-standard tools according to customer-specific demands. Quality, cutting geometry and surface treatment are adjusted to the needs of our customers. Moreover, we perform additional modifications of any standard tool. Tools are made of cemented carbides (CC) and high speed steel (HSS). CoatingCoating provides many benefits such as protection against rapid tool wear, improved sliding properties, effective chip ejection and prevention of cold welds. For our clients we are able to provide coatings ALOX, AluSpeed, Hyperlox, TiAlN, TiN, TripleCoatingSl, MARWING G, ALWIN and more. 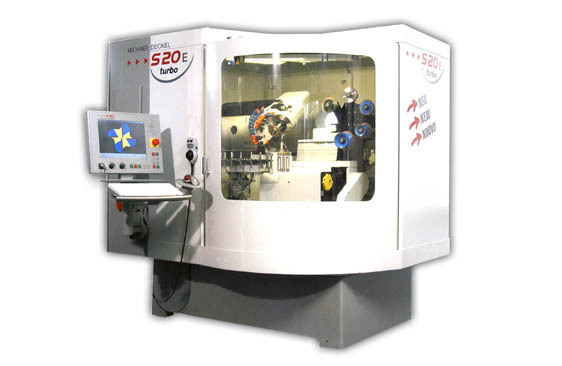 We use modern CNC tool grinders Michael Deckel S20E. 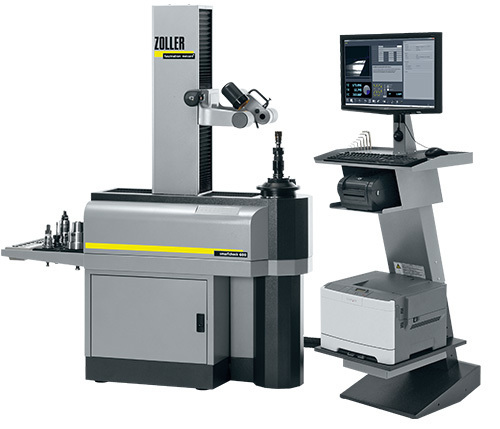 Tools are measured with the help of the excellent machine Zoller SmartCheck (any tool can be delivered with measurement protocols). CNC centre for tool grinding with high grinding performance thanks to direct spindle drive with high torque, standard 6-station wheel changer for up to 18 grinding wheels, flexible automation with integrated chain loader system for 41 workpieces, directly driven A axis, multifunction control panel, collision control with 3D view, chain loader with programmable height clamping and supporting tailstock with steady rest. High performance universal measuring machine for all cutting tools. It allows you to effectively check the tools before and after sharpening and document the results. Swivel camera with light allows you to check, measure and document the axial or radial geometry of tools just by using the mouse.